This Indoor Puppy Potty Training post is brought to you by Modern Puppies. All opinions are our own. For people living in apartments or spending hours away from home each day, indoor puppy potty training is almost a must. Up until recently, your options were pretty limited, though. While cat owners can purchase a wide range of awesome litter boxes, dog parents were stuck to things like newspapers and puppy pads. Seems kind of unfair that your cat can go to the bathroom in a contained, easy-to-clean area but your dog’s mess is out in the open for anyone to accidentally step in. So how do you make indoor potty training work for you without dealing with a massive mess? That’s where The Puppy Apartment comes in! Why Indoor Puppy Potty Training? Extreme weather: Trying to potty train your pooch when it’s below freezing or sweltering hot isn’t just a hassle, it can be dangerous for both you and your dog. 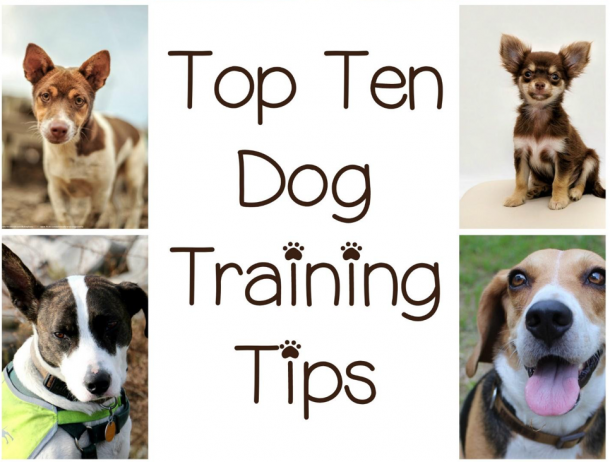 While an older dog can just run out, do his business and come back in, when you’re in the early stages of training you spend a lot more time outdoors. Working pet parents: As much as I’m sure you’d love to stay home all day and snuggle your pup, companies don’t really give maternity leave for new dog parents! You’re going to have to leave that bundle of fuzzy joy at some point. If you work outside the home all day, training your dog to use the bathroom indoors just makes sense. Apartment living: If you’re living in an apartment, it’s a good idea to train your puppy to use the bathroom both indoors and outside. There will be times when your dog just really has to go and can’t wait for an elevator on a busy day (or trek down multiple flights of stairs), through the lobby and out the door to an appropriate place on the sidewalk. The idea is really quite brilliant, right? It really is like giving your dog his very own bathroom. Plus, since the mess is contained within the “apartment,” you don’t have to worry about accidentally stepping in it as you stumble from your bedroom to the kitchen for that morning cup of coffee! The Potty Training Puppy Apartment is also really great for senior dogs who can’t quite make it outside anymore. Towards the end of her life, my girl Tasha was having a lot of accidents in the house, and always in the same spot. She wanted to make it outside, but her arthritis made it difficult for her to get around like she did as a pup. If I had the Puppy Apartment, I know she would have used it. Visit Modern Puppies to learn more about the Potty Training Puppy Apartment and choose the right size for your dog. It comes in seven sizes ranging from XSmall for pups up to 4 pounds all the way up to XXXLarge for dogs over 140 pounds. Use this coupon code DOG44 and get a 5% discount. Follow ModernPuppies on Facebook and Twitter to keep up with news, and on Instagram for super cute visuals. 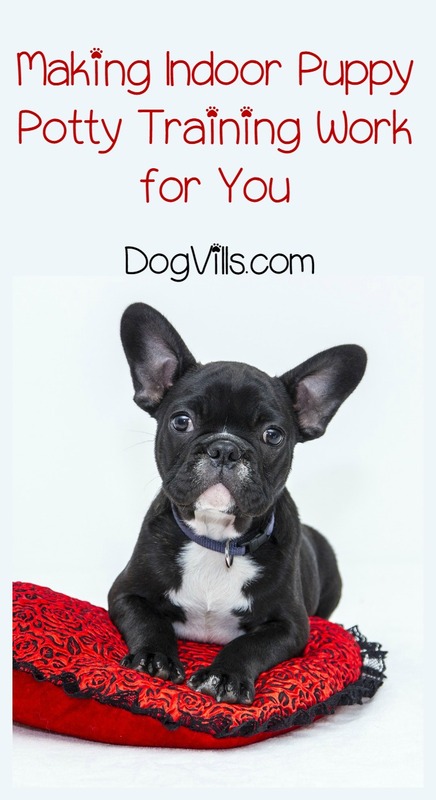 Have you ever tried indoor puppy potty training? Do you think the Puppy Apartment would have made it easier on you?